Jageshwar is an ancient temple town located at the distance of 36 km from Almora situated at an altitude of 1870 meters in Kumaon region. 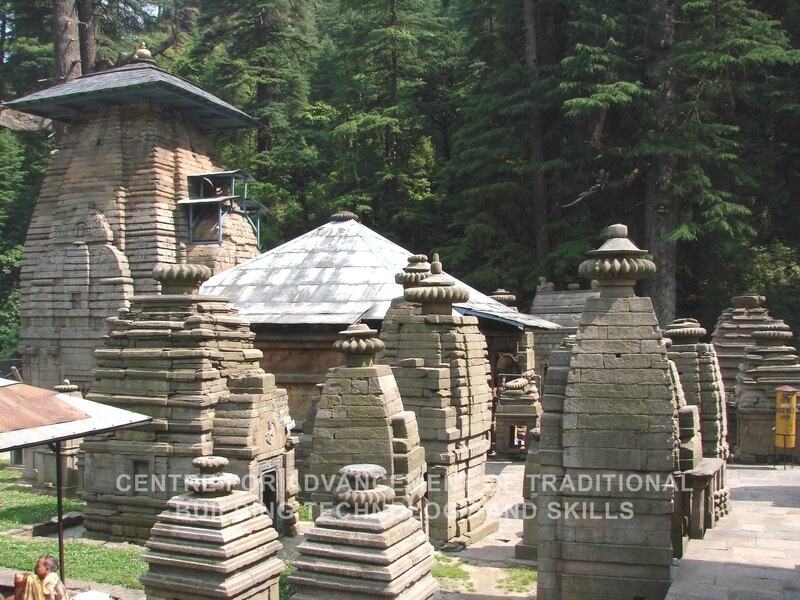 There is a group of 124 temples at Jageshwar scattered amidst dense Deodar forest having great mythological importance. The temple complex has both large and small stone shrines dating 9th to 13th century AD dedicated to Lord Shiva which include Dandeshwar Temple, Chandi-ka-Temple, Jageshwar Temple, Kuber Temple, Mritunjaya Temple, Nanda Devi or Nau Durga, Nava-grah temple to name a few. Among all the temples the oldest shrine is the ‘Mrityunjaya Temple’ and the biggest shrine is the ‘ Dandeshwar Temple’. Most of the temples are preserved by the Archaeological Survey of India. Jageshwar is believed to be the site of first of the twelve Jyotirlingas, Nageshvara Jyotirlinga.